Since the launch of the first Iguana Yacht in 2008 there has been a growing demand for a less luxurious amphibious boat. 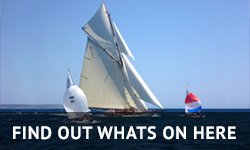 A more functional and rugged boat that can better fit the requirements of waterside property owners who want to launch easily and quickly, or those who cannot build docks or pontoons and those affected by tidal constraints. For those clients an Iguana Yacht was too lavish, but they had a need for a boat that was capable of tackling any terrain. Hence the birth of the Iguana X. A strong and practical boat with an unlimited land drive that can conquer soft sand, wet mud, even pebbles and rocks. 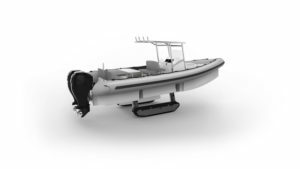 The first model from this new brand is the X100, built on a Rigid Inflatable Hull which reduces production costs and most importantly the final client price, making the boat available to a wider public. 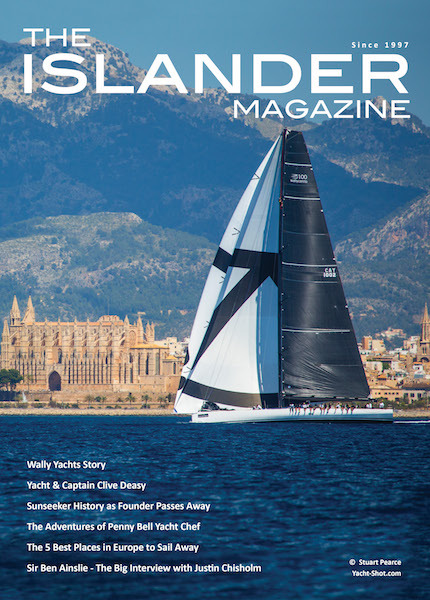 “With a decade of development and technology behind the Iguana Yachts Brand it was a natural evolution that lead them to build the X 100 RIB. An easy to maintain, understandable and economical boat with the added value of an unlimited land drive. They had a number of clients who expressed a need for a strong and functional craft that allowed them to access their waterfront home regardless of infrastructure. A utility boat that can be used for watersports, fishing, exploring or simply creating lasting memories on the water. Essentially the Iguana X range provides a new freedom for boaters. Now any waterfront property owner will have access to a functional versatile amphibious boat.” Antoine Brugidou, Founder & CEO of Iguana Yachts. 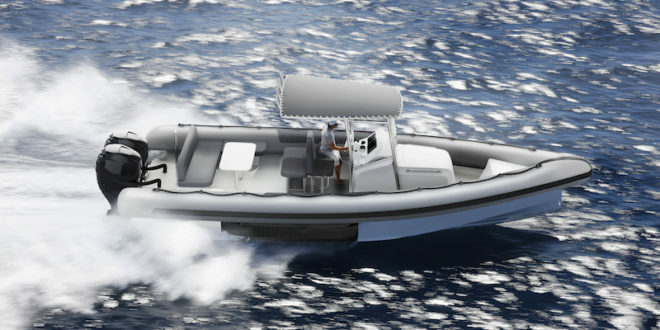 The Iguana X is a 10 meter, centre console boat fitted with Hypalon Orca 860 tubes, with the added value of Iguana’s trademark amphibious tracks. It will be one of the most practical amphibious boats on the market. The X100 is built as a strong and powerful boat with a versatile layout and is set to be the most family oriented, fun-to-use amphibious boat available. The open deck has ample space for up to 12 passengers and the helm console has plenty of space for the clear and easy to use GPS, Deepfinder and stereo system. The X100 has superb build quality, strength, outstanding handling and is able to land in the toughest boating conditions as the landing gear easily sails above waves of up to 4 ft. Prices start from €220,000*. The driving position is designed to give owners maximum comfort and support with a twin seat for calmer days fitted as standard, or the option of a plush captain’s seat for ultimate enjoyment. It is the only amphibious boat manufacturer that provides owners unlimited land drive functionality, giving owners a freedom unlike any other boat on the market. The amphibious tracks are perfectly engineered to seamlessly fold into the hull of the boat and effortlessly deploy at the touch of a button when approaching land. The powerful amphibious boat can mount virtually any terrain on its ergonomically designed tracks which are rugged enough to move a tank, but designed to equal the ground pressure of a human per square inch, allowing owners to cross any terrain a human would and leave the same foot print. Seamless transition from land to sea even in 4 ft waves. The rugged tracks can climb straight inclines of 29% and on variable beach slopes, such as coming out of the water, the capacity can exceed 45% incline.